Piercy Machine Co. was founded in 1984 with the philosophy that no job is too small. Always believing this, we provide customers with the type and quantity of products that they need, keeping in mind that quality is our number one priority. These values have helped us to expand over the years allowing us greater capabilities; therefore, giving our customers more products at the lowest price possible while remembering that quality and good customer relations are two of the most important items. Not only do we provide quality coils but we also provide excellent custom machining to meet all of your needs. 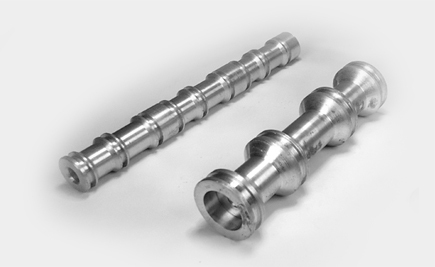 In addition to our coils we provide a variety of parts feeder accessories to accompany our quality coils. 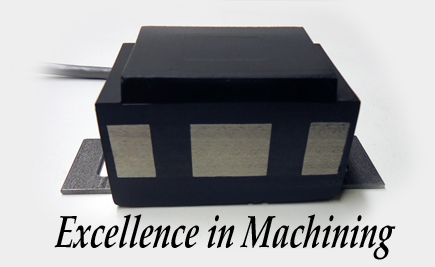 Piercy Machine has developed a variety of CE certified electromagnetic coils for building machineries. To review our certified coils visit one of the following: CE Certification (PDF) or our Coils. 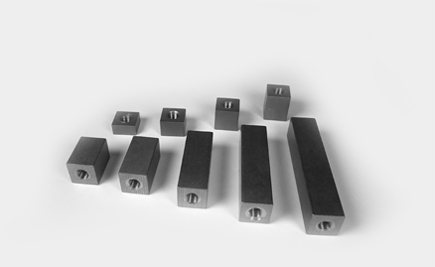 In addition to our coils we provide a variety of parts feeder accessories to help meet all of your parts feeding needs.